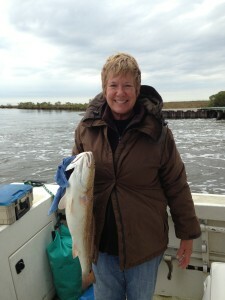 Conni Castille grew up in rural Breaux Bridge, Louisiana, next door to her great-grandfather’s farm. Riding her bike into town as often as she could, she and her friends would plunge into Bayou Teche for a swim. Today, she holds a Bachelor’s Degree in Philosophy, and a Masters Degree in Folklore from the University of Louisiana at Lafayette, where she currently teaches film. Over the past few years, she has directed several award-winning documentaries on Cajun and Creole culture. 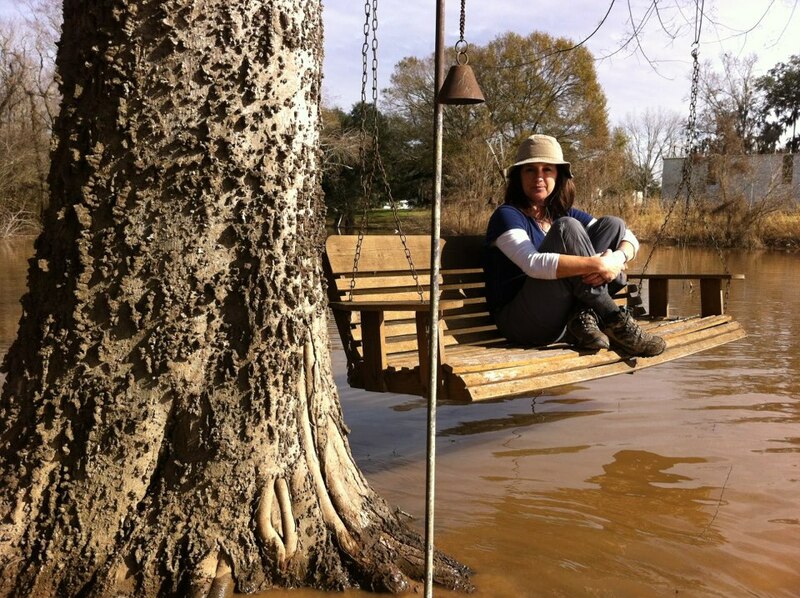 Her interest in Bayou Teche stems from her passion for history and culture and paddling. David Dahlquist brings national experience in byway and trail planning, program organization and development as well as wayshowing, interpretation, and training for public organizations. His experience is based on the foundation of landscape architecture, project management, and master planning for park and recreation, urban development, transportation enhancements, tourism development and conservation issues. 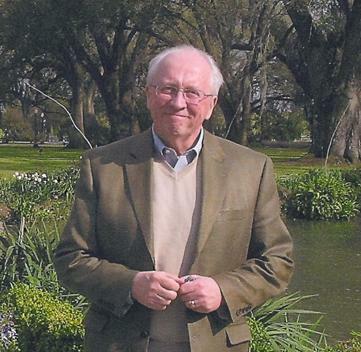 For the past 12 years, David has served as the primary consultant for the Louisiana Byways Program of the Office of Lt. Governor. David and his wife Mary along with their growing number of cats live on the Bayou Teche in New Iberia. As recent and permanent transplant refugees from the Midwest, they are thoroughly enjoying all the riches Acadiana offers. 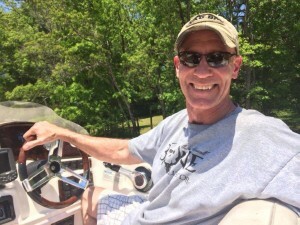 Jimmy Gravois, owner of Metal Shark, LLC, a leading supplier of welded aluminum boats for commercial, defense, and law enforcement applications worldwide. 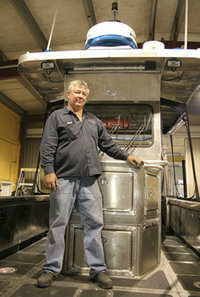 The company traces its origins to 1986, when Jeanerette, Louisiana-based Gravois Aluminum Boats began producing custom welded aluminum fishing boats for recreational anglers and commercial fishermen. Over the years, the Gravois family developed a loyal following among demanding Gulf Coast fishermen due to the rugged quality of their boats, which were often highly customized to suit the buyer’s needs. Growing up in Jeanerette, Jimmy has an intimate history with the Teche. Patti Holland is a wildlife biologist by training and became involved in the TECHE Project in 2011 through fellow paddling friends. At first, she was strictly a volunteer for the TECHE Project’s bayou cleanup operations and then as the TECHE Project’s vision grew, she became a Council Member. Patti is in charge of the “Shake Your Trail Feather” annual festival, which raises funds for the Bayou Teche Paddle Trail. 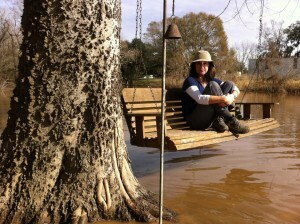 She also works to raise awareness of the ecological values of the Bayou Teche through educational seminars. She shares the excitement of fellow TECHE Project members and volunteers in promoting the paddle trail, and she especially enjoys birding by kayak on quiet mornings floating down the Teche. Eric Martin has been working in state and local government relations for 25 years. At the age of 26, he was elected as the mayor in St. Martinville, LA. He won multiple state and federal awards as the mayor. Eric also represented 50 cities as a director on the LA Municipal Association Board. For the last 7 years, he has been working for Pfizer’s State Government Relations division as an Alliance Development Manager covering the states of Alabama, Louisiana, Mississippi. 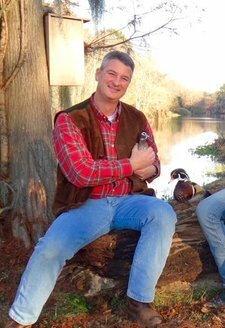 Brent Miller and his family live on Bayou Teche and enjoy many outdoor recreation activities in their Kayaks such as fishing, duck hunting, mushrooming, and bird watching. Brent and his children also participate in conservation efforts along Bayou Teche promoting ecology, water quality testing, and the use of wood duck nest boxes. With also being on the school board for St. Bernard School, Brent has begun the first school Paddle Club in Acadiana that competes in the Petite Tour du Teche and is encouraging other schools to follow suit to promote more outdoor water recreation along our historic waterways. Other responsibilities include implementation and grant execution of the Breaux Bridge Trailhead for the Bayou Teche Paddle Trail and the Atakapa-Ishak biking/running trail. Trey Snyder is a Certified Public Accountant that lives on Bayou Teche. Trey began working with TECHE. Project in 2010 by getting involved in bayou clean-up activities. He became a TECHE council member later that same year. He is also a race director for Tour du Teche, and as such he is able to coordinate strategies and activities between Tour du Teche and TECHE project. 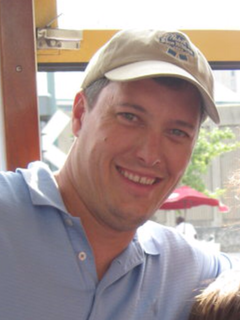 Trey is responsible for Bayou Teche Paddle Trail activities for TECHE Project that include developing and monitoring a plan to get Bayou Teche listed as a National Water Trail by the National Parks Service, and working with partners to expand bayou access to paddlers. Born on the banks of the Bayou Teche, Dane Thibodeaux, a resident of Breaux Bridge, has brown water running through his veins. Dane is a Social Studies teacher and environmental awareness sponsor at Cecilia High School, encouraging his students to be environmentally responsible by starting a school-wide recycling program. With his wife Jill and two children Lucas and Emile, he enjoys paddling and spending time outdoors with friends and family. 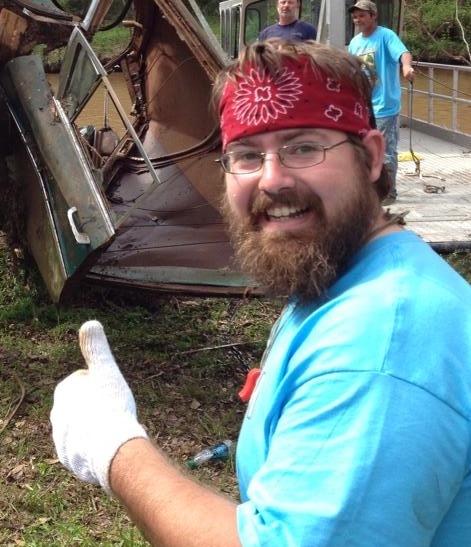 Dane joined the TECHE Project Council as Bayou Operations Coordinator in the fall of 2013 and is tasked with coordinating our semi-annual Trash Bash and Boogie with local government, businesses and volunteers.